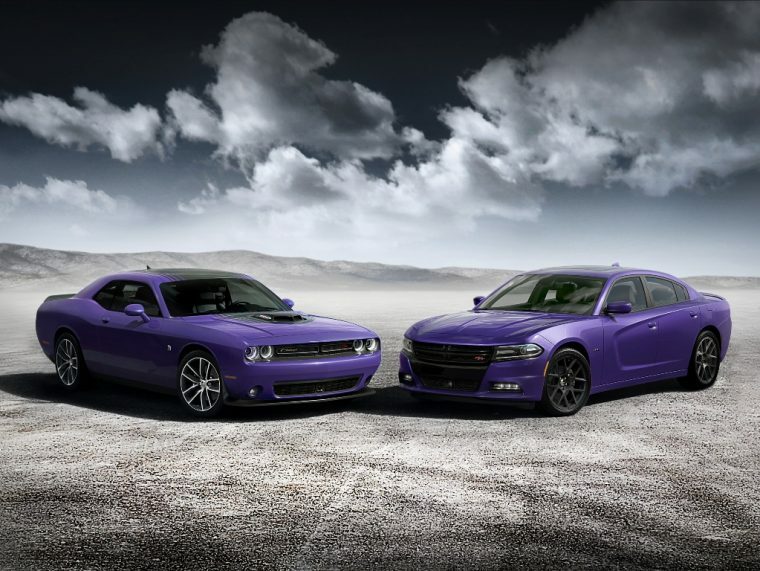 Two of the most highly-anticipated vehicle redesigns in the automotive industry are that of the Dodge Challenger and Dodge Charger. The current iteration of the Charger has been around since 2011, albeit with a facelift in 2015, while the current Challenger design has been in use since 2008. However, according to Automotive News, Hellcat fanatics will have to wait quite a bit longer for the brand-new Challenger and Charger models to arrive. In fact, the redesigns for the vehicles are now scheduled for 2021. Initially, plans were in place to put the Charger and Challenger on Fiat Chrysler’s Giorgio platform, used for many of its Alfa Romeo vehicles. This redesign could have happened as soon as 2019, although most sources indicated that it would be pushed back to 2021 regardless. Now, however, Automotive News is reporting that FCA’s original Giorgio platform plans have been abandoned. Instead, Dodge will now redesign the Charger and Challenger using the Maserati Ghibli platform. With initial plans supposedly set aside, FCA will plan a model refresh for both the Challenger and Charger in 2019, ahead of their 2021 redesigns. Dodge is hoping to reduce the weight and improve the fuel economy of both models during this refresh. 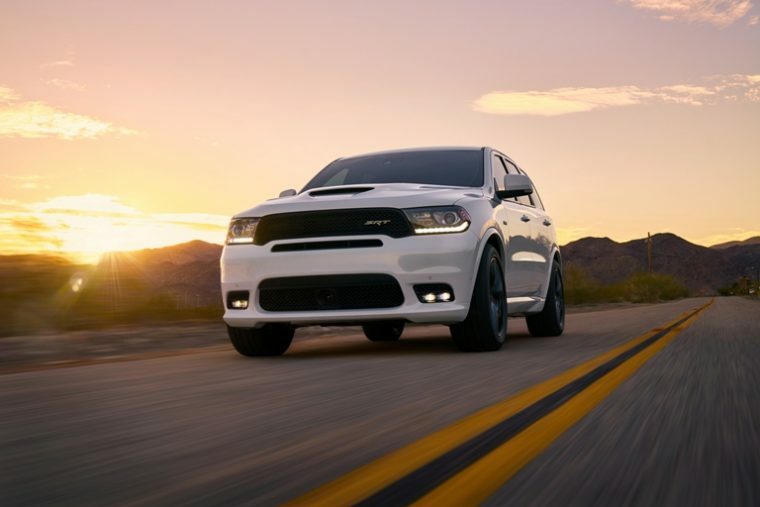 Could the Dodge Durango SRT be an indication of Dodge’s future in performance SUVs? Meanwhile, murmurs of a convertible Barracuda model appear to have subsided, as this supposed ‘Cuda revival was allegedly connected to the Giorgio platform. Whether FCA decides to pursue this project using the Ghibli format remains to be seen. With reports of a three-row crossover coming to the Chrysler lineup in the near future, FCA has big plans laid out for the Journey, which it will reportedly convert into a rear-wheel-drive performance model using the same platform as the Alfa Romeo Stelvio. Dodge’s other utility vehicle, the Dodge Durango, is currently set to undergo a redesign as early as 2019. Finally, for Dodge’s minivan model, the Grand Caravan, the future remains uncertain. The Dodge Grand Caravan was already rumored to be on the way out with the introduction of the Chrysler Pacifica, while an airbag regulation repair has halted the Grand Caravan’s production for the moment. Nevertheless, Dodge assures drivers that the Grand Caravan will continue to be offered in 2019. These reports probably don’t tell the whole story, and Dodge may indeed decide to pursue the initial Giorgio platform for the next Challenger and Charger. Still, if the automaker does decide to switch up the platform used for the remodeling, then it might be even longer before enthusiasts get behind the wheel of the next generation of Challengers.